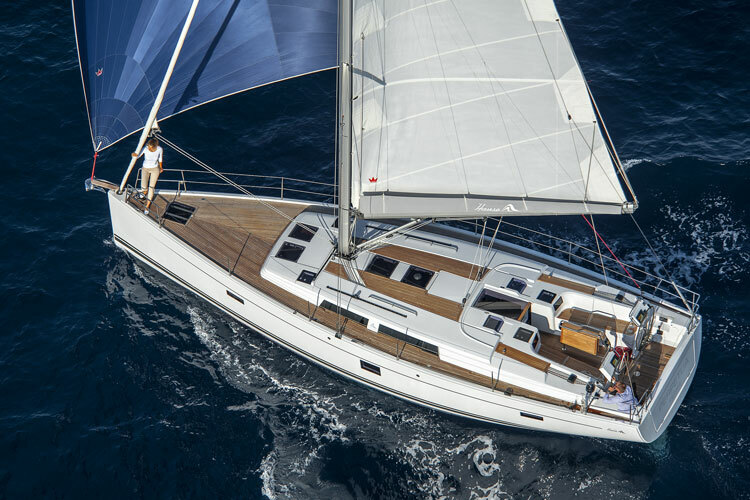 "S/Y Athene" is a 2014 model Hanse 445 sail yacht. She is richly furnished and equipped for your comfort and safety. 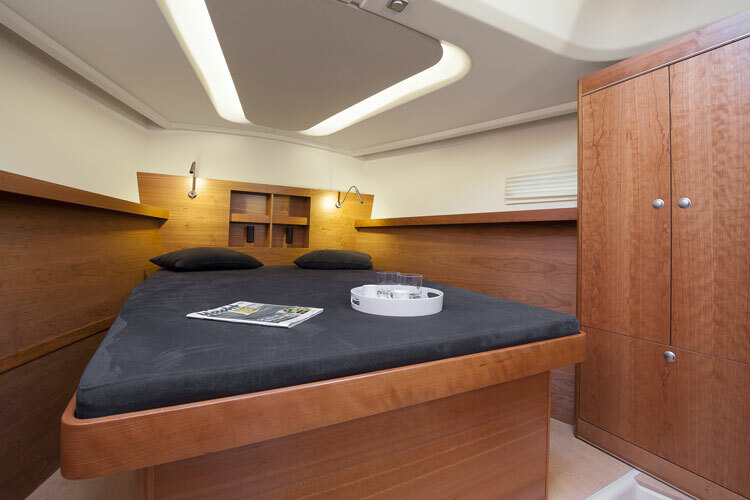 Athene has three double cabins, two shower/ wc + an outside shower. Perfect for overnight trips for up to six people. On short trips we have capacity of 8 people + crew. Athene is equipped with a 50" Ultra HD screen and wifi zone. Meeting room under the deck has good space for up to 10 people! Other equipment is all necessary safetygear, navigation and communication equipment, generator, hydronic heating, stern and bowthrusters. SailSafari Adventures is a company that offers nature-based soft adventure cruises in the Norwegian Fjords. We have extensive experience in planning, organizing and conducting adventurous cruises and events for our guests from all over the world. The company is managed by Atle Gundersen. He is born in 1969 and raised in the Stavanger Fjords and archipelago area. His local knowledge and communication skills creates room for interesting stories and funny tales. Atle has since 2006 made a living as a skipper and guide in the Fjords of Norway. In these years, thousands of people have been exited in his "playgrounds". Mr Gundersen have conducted hundreds of boat trips to Lysefjord, mainly with small groups. Atle is an experienced sea kayaker with coach and leadership education from Norway and England, and he has completed several multi-day kayak expeditions offshore the exposed Norwegian coastline and in the deep Fjords. Atle Gundersen is a part of the crew of the Search and Rescue (SAR) boat services in Stavanger. He is a certified Inspiring Coach and have in several years worked in management and HR. In his spare time Atle is a dedicated athlete, and has completed several marathons, triathtlons and ultraruns. His favorite race is of course the Lysefjorden Ultra Race, 63 km along the magical fjord!